How to eradicate washrooms smells. 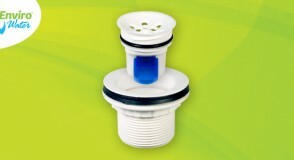 Bad smells normally associated with men’s washrooms and urinals are easily avoided using the Free Flow Valve. 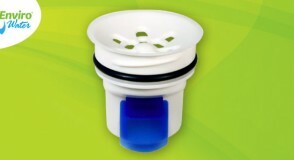 The secret to the Free Flow Valve is the unique blue flap which creates a non return mechanism so that the urine, and the smell associated, once past the blue flap is gone forever. To find out more, see “How it works“. Male urine is sterile when it leaves the body, so as long as it doesn’t come into contact with water and debris and goes directly to the drains, there is no chemical reaction and hence no smell. Once the flap closes then access from the drains to the washroom is eliminated which means no smell or bacteria in the washroom. 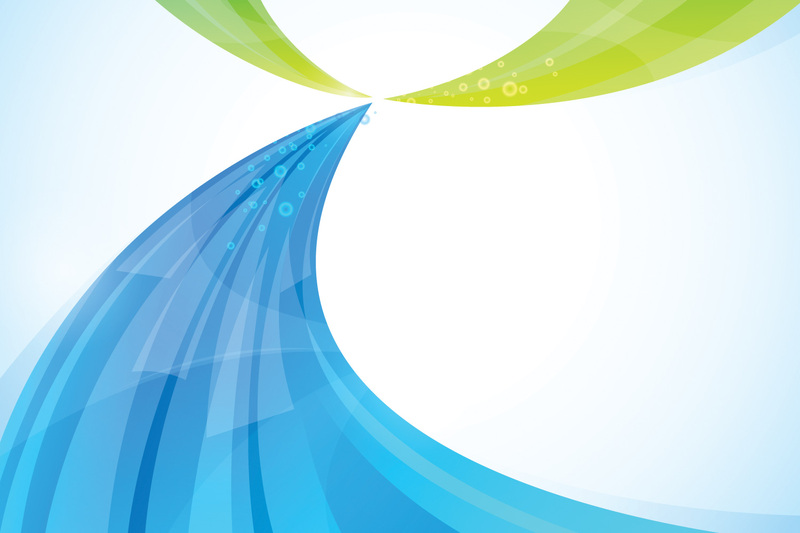 The Free Flow Valve is such as simple and easy solution. There is no maintenance required because there is no smell. Because there is no smell there is no need for the myriad of products on the market to prevent or mask the smells. On top of your cleaning product costs, there is also a substantial cost saving for the clean drinking water that is no longer required to flush the urinals - on average £443 per annum per urinal. Free Flow Valves from Envirowater are available to purchase as a complete unit at our new introductory price of just £49.95 and replacement cartridges are available at £39.95. Prices are exclusive of VAT and P&P. Valves can be purchased individually from stock or in bulk. Min. order 30 with 2 week lead time.